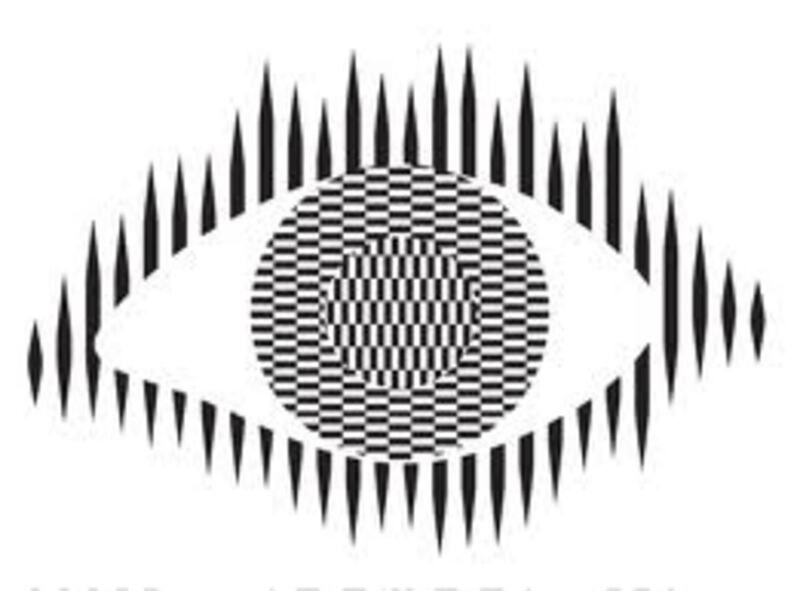 What Do You See in These Optical Illusions? 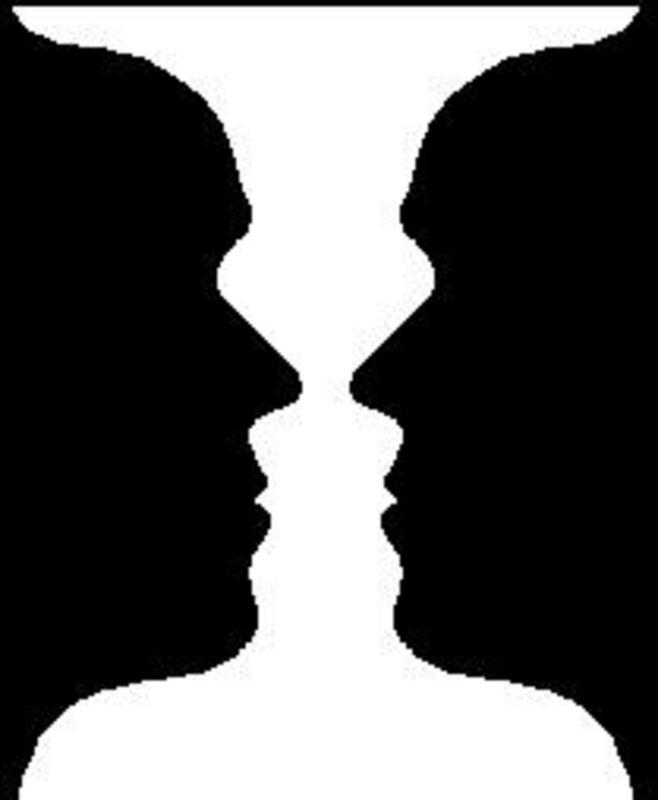 There are many great ambiguous optical illusions in which you can see two different things depending on how you look at them, or how your brain is wired. 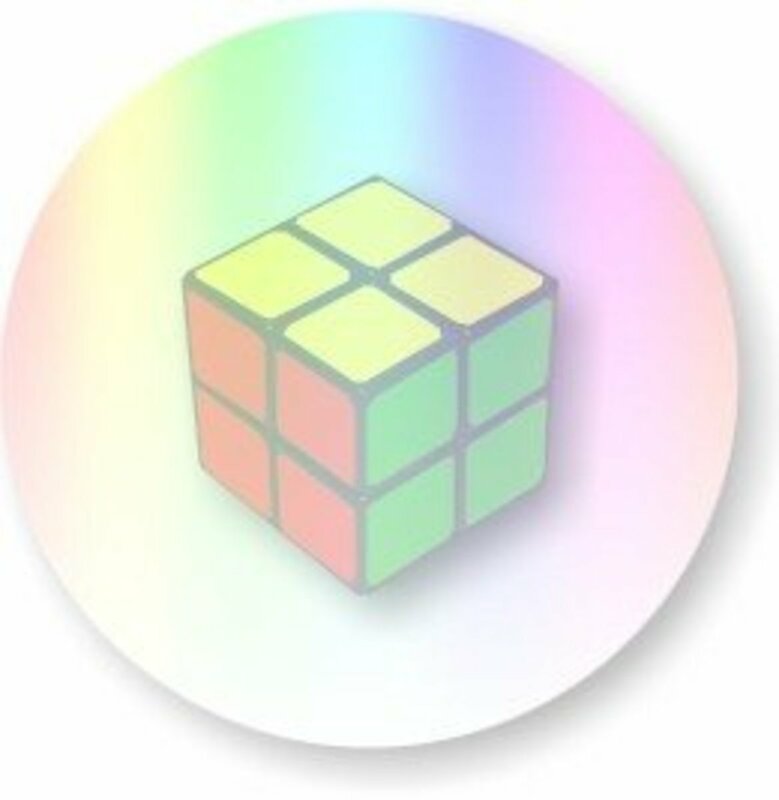 I have collected a number of such images, including famous optical illusions like the spinning silhouette or the Necker cubes. All of them can be interpreted in two different ways, so don't forget to vote for what you saw in the pictures after looking at them! Which way is the woman spinning? 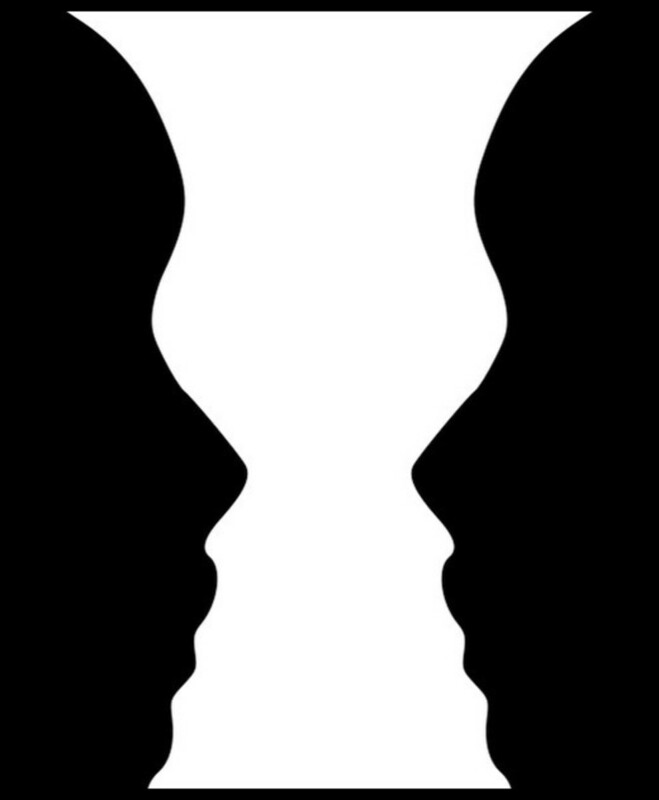 This famous animation is also known as a left brain / right brain test, which is supposed to tell you which hemisphere is dominant depending on what you see. 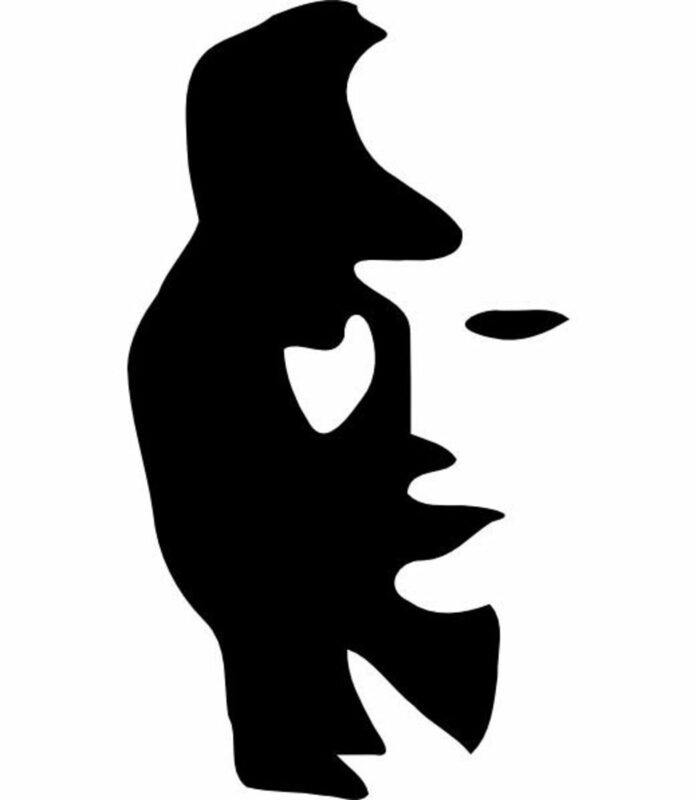 The classic figure-ground illusion as described by Danish psychologist E. Rubin. 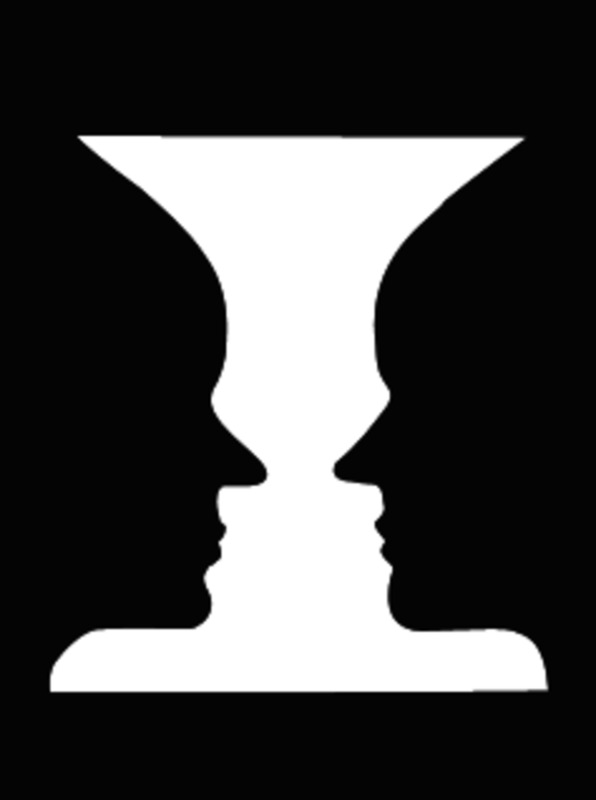 Most people can "switch" between the two perceptions with little effort, so vote for the thing that you saw first. What do you see in the drawing above? Hint: the chin of the young woman is the nose of the old lady. This is the first known incarnation of this popular ambiguous image. Is the man walking away or towards the camera? Tip: back away from the screen or zoom out to see the skull. How many cubes do you see in the picture? Hint: the light gray side can be both the right and the left one. 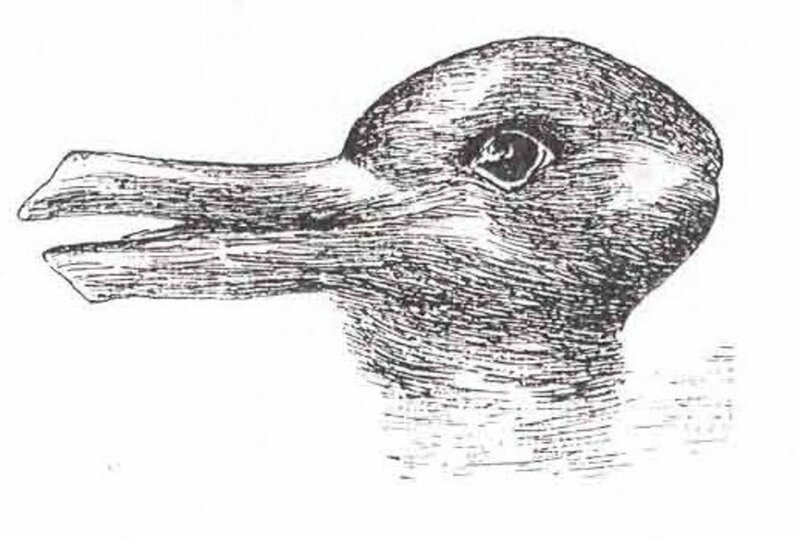 A slightly different rabbit or duck optical illusion. Tip: the bunny ears are also the duck beak. Hint: the saxophone player is in black. 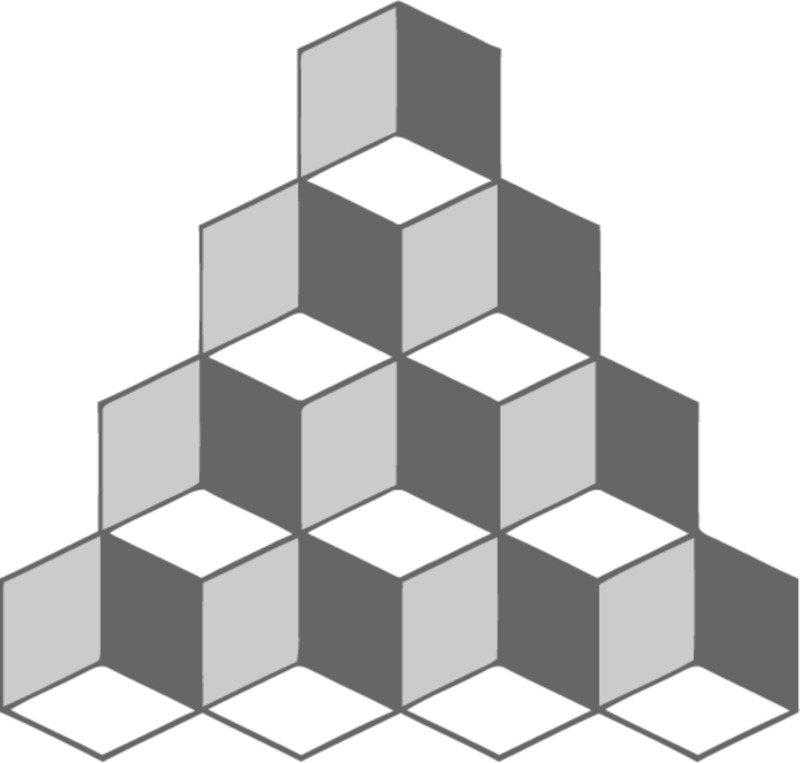 If these few optical illusions aren't quite enough to satisfy your cravings, check out this publication by Al Seckel. 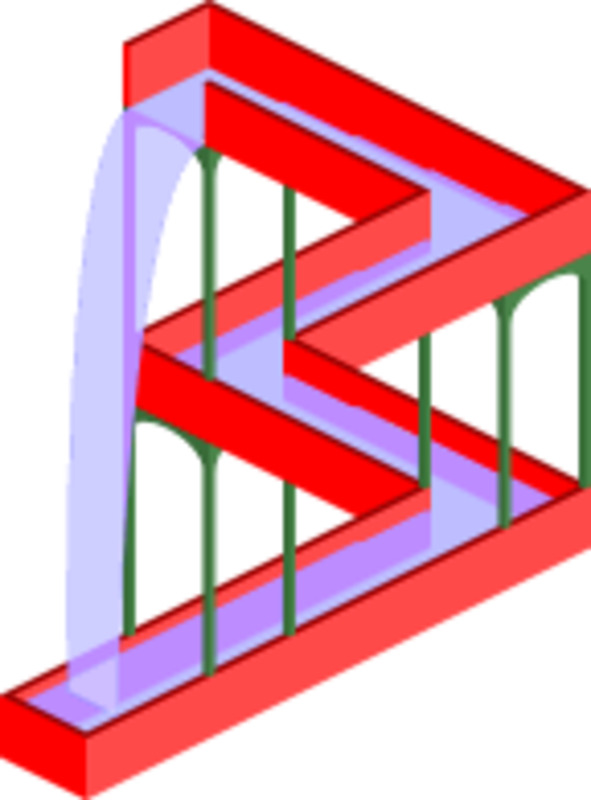 The book contains optical illusions of all sorts, from the kind that seems to pulse, spin, or otherwise move on the page, to ambiguous pictures similar to the ones on this page. Furthermore, there are pictures like the Impossible Terrace, reminiscent of Sandro Del Prete's art, which couldn't exist in reality at a second glance. Whichever type you prefer, this stuff will confuse and delight your brain. Good work out for the brain, thanks! Great hub! I was hoping for 3D images. What a bugger. You know that dancing girl goes both ways! I read something interesting about that dancer illusion. Something about right and left side of brain. @anonymous: Thing is, that guy is walking away from the camera. His feet look like they are pointed back at the camera which they are not. But... the biggest give away would be his hand on his cane. 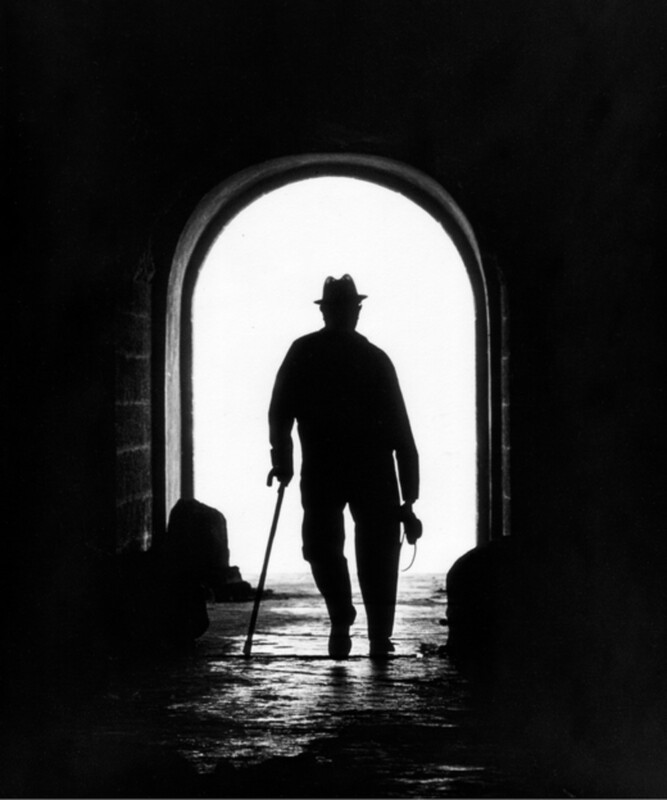 The was his hand is on the cane, and the way his arm is shows he is walking away. @anonymous: WRONG! His foot shows he walking into towards the camera. UNCLEVER!! Interesting. 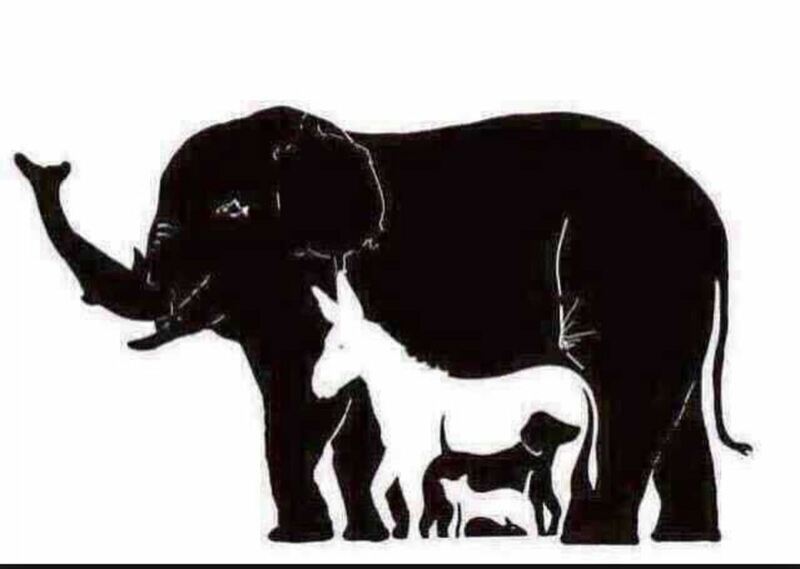 I love optical illusions. Love this book. A must have for my boys!!! @anonymous: he could be left or right handed, don't u think.....? When woman spins, my brain make it to spin counterclockwise, then my brain fixed it into clockwise, kinda funny eh? ;D others i could see both ways. 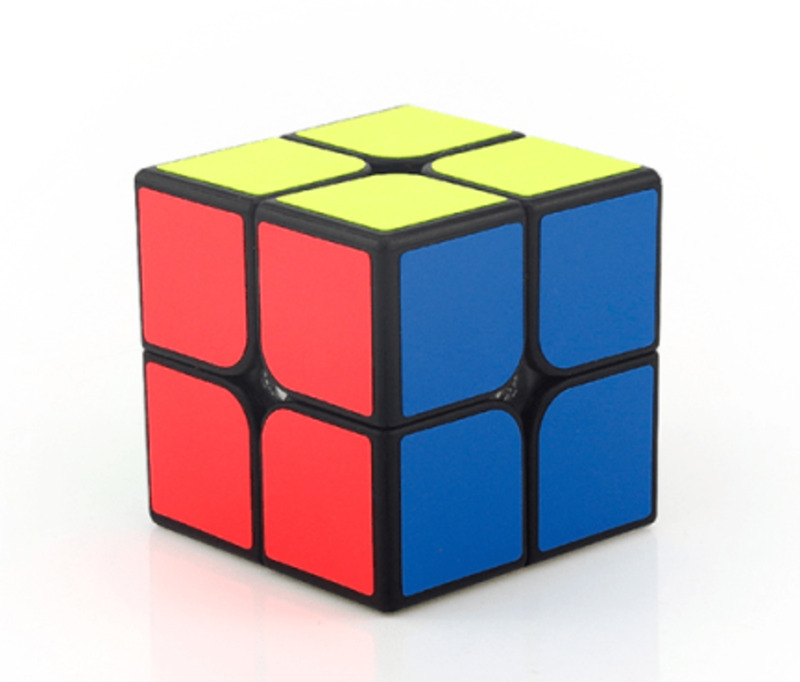 first came 10 cubes then i tried to see 6, and it worked too. at animal, i saw rabbit head first, then i saw full body then i can see duck, but i can change it in my mind as a rabbit. Good word came first then i readed whole info then i saw evil, now my brain can't decide :). man walking towards. 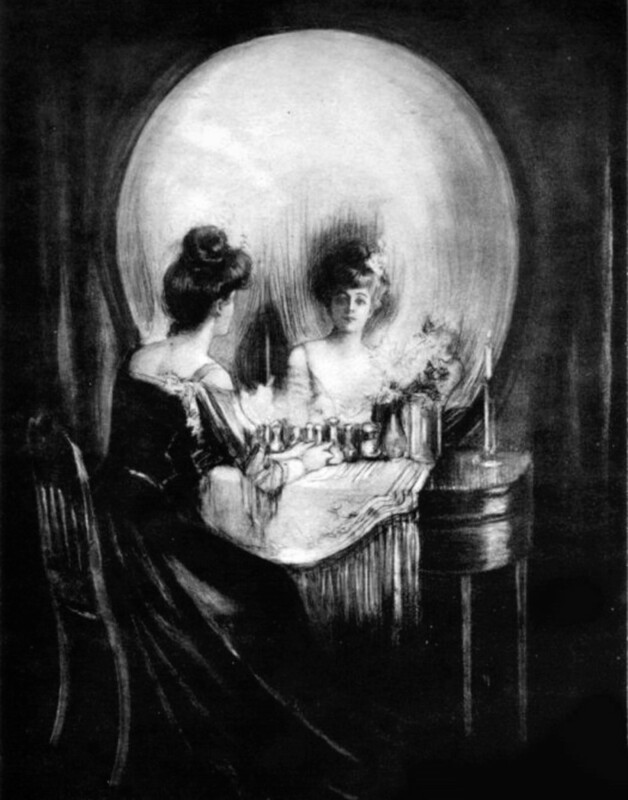 woman lookin a mirror ( i can see both ways). i saw lady first then i saw grany. but mainly lady. Thanks, Stranger! @anonymous: if you haven't noticed his foot is turned the way that would make him walking towards the camera.I just thought I'd tell you. The first duck or rabbit, I don't see a rabbit. The man is walking towards the camera. 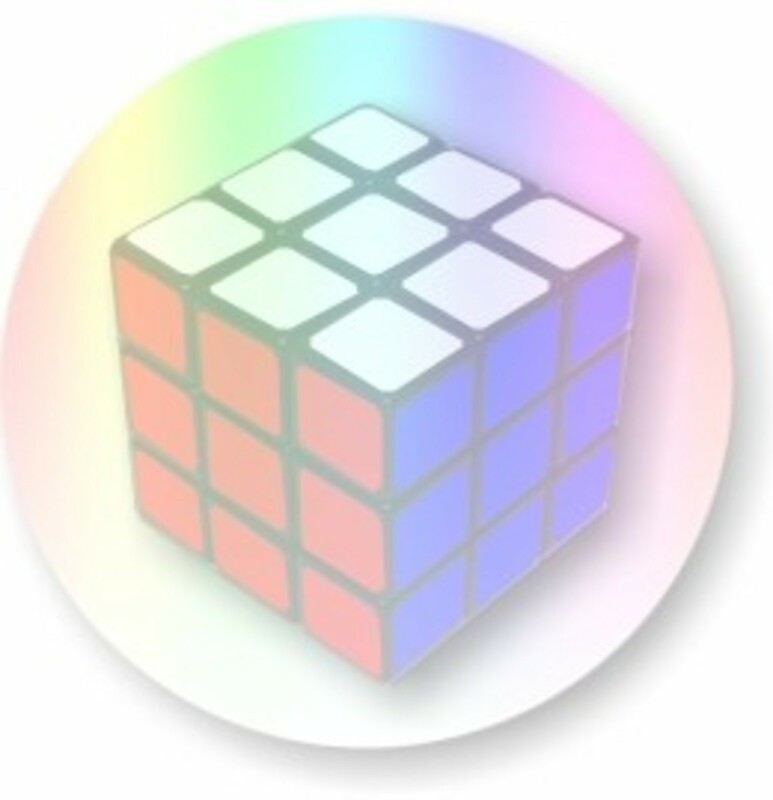 I only see 6 cubes. Very nice Optical Illusion, I like it so much. The spinning girl is the hardest one but by staring at it I can get her going the opposite direction. Loving these Illusions! Leaving an Angel Blessing! Very interesting illusions and a clever idea for a lens page. The spinning lady is fascinating. it's a fun lens though I've had a hard time to figure things out. Fun pictures to look at. Cool lens! @anonymous: then again, look at his feet. @Mickie Gee: The man has to be walking away from the camera, if you look at how he is holding the cane you can tell. Absolutely fascinating! I could not figure out the image of the man walking away or toward the camera. Blessed today by this Squid Angel! Fun lens! Blessed by an angel! This was an incredibly fun lens, I LOVE IT!!! Keep up these type of lenses, they rock! Great lens, lots of fun! I normally see two things but did you know that some people can see the spinning lady spin one way then the other? I managed to do it once, but it is very hard. Very cool. I have see the woman spinning before. I am one of those rare people who can get her to go in both directions. Well done. These are fun, I think I have seen some ot them before. My mind tends to switch back and forth easy too, except the spinning girl, clockwise only! Great lens. I always love those and find it easy to flip between both possibilities. This lens is awesome! I love optical illusions; they're so much fun. But what about the choice of both for the illusions that seem to switch back and forth between the two options? Just a thought. 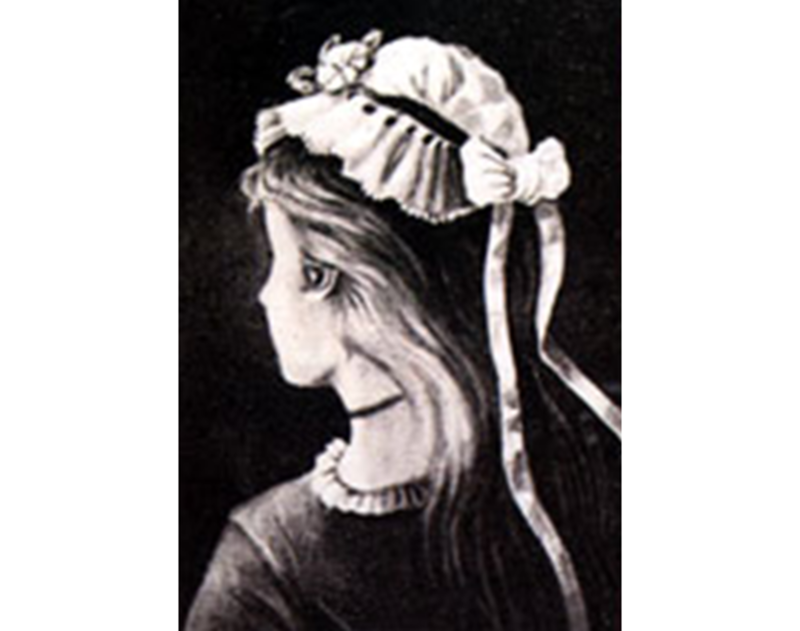 In the old woman/young woman illusion I actually see both at the same time. Strange how the mind works. Five stars! I love this stuff. Great idea for a lens! I love how you incorporated the voting with each image. I love these things. The spinning lady drives me nuts, I've seen her before and I really can only get her going clockwise 95% of the time. 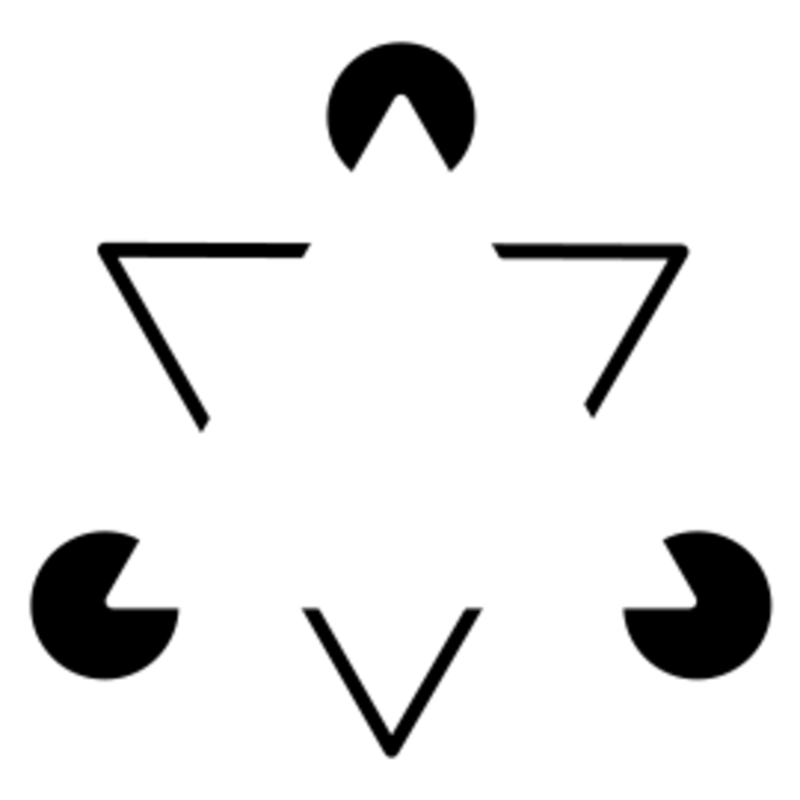 Good illusuions. I enjoyed them. Worth more than 5 stars. Wow! This is really creative! Very cool use for the caption module. well done!